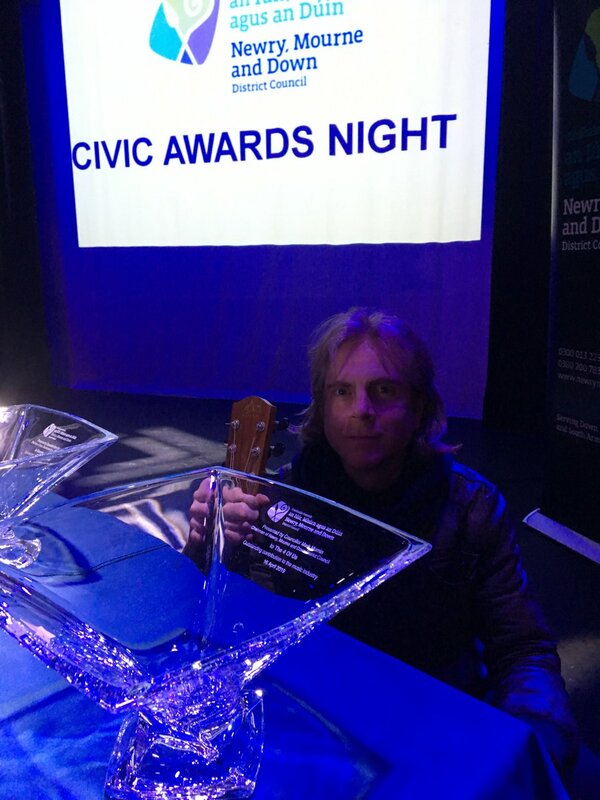 Declan attempts to make off with the glassware at Newry, Mourne & Down Civic Awards 2019. Chuffed to bits ... Up Down! Such sad news. Loyal, straight up and great craic - we'll miss you Joe. Thanks to Paul Kelly and staff for the amazing hospitality in The Haven Hotel Dunmore East, Waterford. Highly recommended.